This super blend of salts is the right choice for your next relaxing bath. 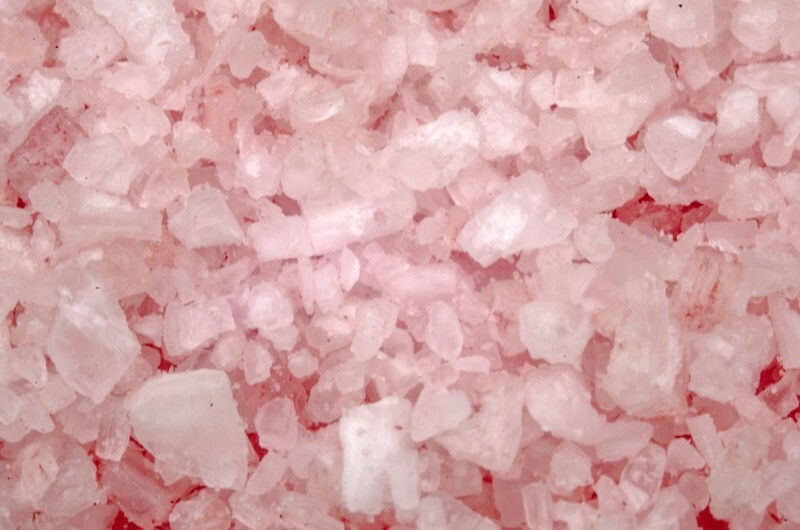 Himalayan and Dead Sea salts are loaded with minerals essential to the body. Enjoy the simplicity of this fragrance-free formulation. Our bath salts are formulated with no dyes, parabens, or phthalates.